HAVE YOU GOT WHAT IT TAKES TO BE A LEAD SCHOLAR? The Alumni Association of the University of Michigan is an independent, non-profit organization which supports the University. We offer merit-based scholarships for accepted, underrepresented incoming freshmen who embody Leadership, Excellence, Achievement, and Diversity (LEAD). The LEAD Scholars program awards a minimum of $5,000 per year for U-M Ann Arbor, U-M Dearborn, or U-M Flint students. The scholarship is renewable for a total of four years (eight semesters). In addition to the scholarship award, LEAD Scholars become part of a greater community with opportunities for networking with alumni, career guidance, and study groups that promote the connection and success of LEAD Scholars. Since it began in 2008, LEAD has supported nearly 300 students at the three U-M campuses. We seek to attract and retain students who are African American, Latino, and Native American, supporting the University-wide mission of creating an educational environment that is rooted in equality and inclusion — for the best Michigan. We have completed review of all LEAD scholarship applications from both Round 1 and Round 2. We made our final offers on Friday, April 19 and emailed those student who were offered a LEAD Scholarship. If there is an opportunity for us to make additional offers, we will do so as necessary until May 1. Students not offered a LEAD scholarship, will receive final notification in early May. For questions about the LEAD Scholarship and/or the selection process, please contact Phyllis Taylor, Senior Coordinator of Alumni Student Recruitment & LEAD Scholars, at phtaylor@umich.edu, 800.847.4764, or 734.764.2316. Looking for additional scholarship opportunities? Many of our alumni clubs and alumni affiliate groups also offer scholarships to incoming and continuing U-M students from their regions. Our alumni affiliate groups include educational, professional, and special interest groups. Please note: Students who do not meet the GPA and/or test-score thresholds may still be considered for the scholarship. To continue receiving the LEAD Scholarship in their second through fourth years of study, students must maintain good academic standing, defined as a U-M GPA of 2.0 or higher. In addition, Scholars are required to participate in the LEAD community by attending two LEAD events per semester. I've been admitted but haven't paid my enrollment deposit yet. Can I still apply for LEAD? Yes, you can. You do not need to have already paid your enrollment deposit to apply for the LEAD Scholarship. You just have to be admitted to U-M (deferred students must wait to apply for LEAD until they have been officially admitted to U-M). The LEAD selection cycle for freshmen enrolling in fall 2019 is now open. Please complete the LEAD Scholarship Application for consideration. 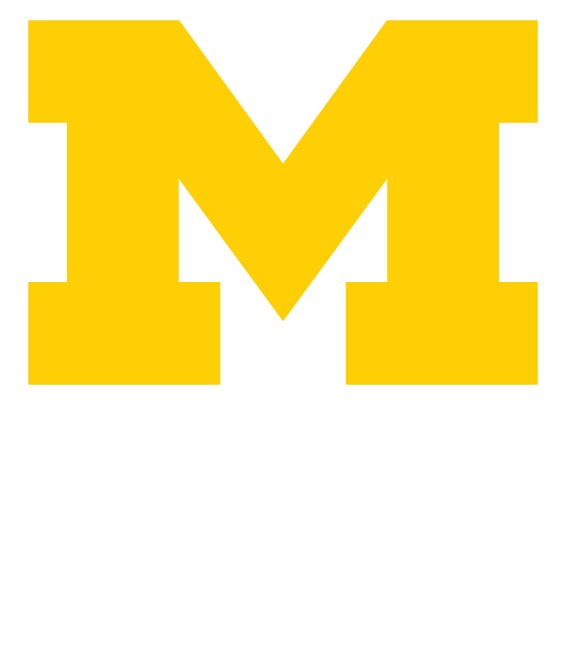 What is my U-M ID number? You can find your U-M ID number in the application verification email sent to you by the U-M Admissions Office. May I submit an essay I used elsewhere? The LEAD selection committee does not receive any essays that you may have written for your U-M Common Application. You can submit them with your LEAD application if they are relevant to our essay prompts. Is this scholarship based on financial need? The LEAD Scholarship is merit-based, and students of all financial backgrounds are eligible. You do not have to fill out the FAFSA or CSS Profile to be considered for LEAD. However, if you do have any special financial circumstances, please be sure to mention that in your essay. If I have applied to a Preferred Admission program and have not heard back, do I list it in the LEAD application? Ann Arbor campus students: If you have also applied to a Preferred Admission (PA) program and are still awaiting a decision, for purpose of the LEAD application please choose the school/college you are currently admitted to. If that changes during the LEAD selection process, just let us know. When will I hear whether I was accepted into the LEAD Scholars program? Offer letters will be mailed beginning in March and continue through April. These letters will include the amount of the scholarship award and an official acceptance form for students to sign and return. Students who were not offered a scholarship will be notified via email by May 6. If you have questions about the LEAD Scholars program and/or the selection process, please contact Phyllis Taylor, Senior Coordinator of Alumni Student Recruitment & LEAD Scholars, at phtaylor@umich.edu, 800.847.4764, or 734.764.2316.